How can you tell if your body is too acidic? 1) The first one is I'm tired. If you're saying that, you're in stage one or step one acidosis. 2) The second one is irritation or sensitivities. You may have allergies or skin outbreaks, acne. This is stage two acidosis, or step two. 3) Stage three is when you start constantly clearing your throat or coughing. 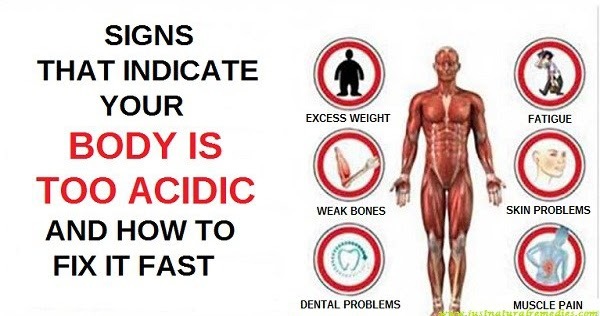 Your body is actually neutralizing acids or buffering acids, producing a sticky mucus. This is stage three acidosis, or step three. 4) Step four is when you're in an inflammatory state. You cannot be in an inflammatory state or have pain without acid. 5) Stage five is when the acid that you should be eliminating becomes solidified. This is when it builds up on the walls of the arteries and sets the stage for a stroke. Most people that are in a stage of solidification can check that by testing their cholesterol, because cholesterol increases in the presence of acidity to buffer excess acid to protect the organs that sustain life. It's not that cholesterol is bad. It's trying to protect you against your poor acidic lifestyle and dietary choices. 7) Step seven is degeneration. Now you've been diagnosed with cancer or diabetes, or a degenerative or osteoporosis, a degenerative condition that's a reflection of what you're eating, what you're drinking, and what you're thinking. The great news is Living a healthier lifestyle is a choice to get to make. Eat more alkaline foods and feel more vibrant and alive. Looking for an alternative to meat for your protein? Try an easy to make Veggie & Quinoa dish. It is high in fiber, protein and has a low glycemic index. meaning it packs all nine essential amino acids your body needs. keeps you in an optimum pH balance. Feel more alive and vibrant, You deserve it! but many people don’t understand exactly why their food choices impact their risk of cancer. 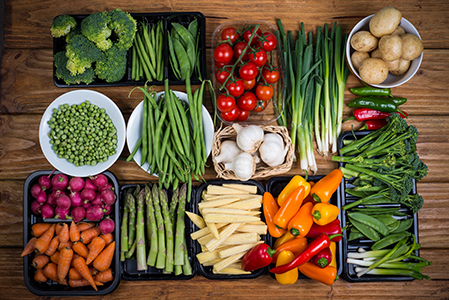 so you need to consider the nutrient density of the foods that you are eating. Eating more alkaline foods is the first step to prevention. or not pending on what you weigh I must share with you it's time to stop letting that scale control you. I encourage people to cut the labels out of their clothing so they don't know what size they wear. see looking back in the mirror, you have got it made people. Don't let the size of the outfit affect how you feel about yourself. This applies to both men and women. Both sexes feel the same body image issues. but my bones and my DNA won't allow it for a healthy state. I tried living as a size 6 and was dizzy all the time. I love my curves, I love my bootie and I love loving MYSELF. Being a SIZE HEALTHY is more important than the size of my jeans. 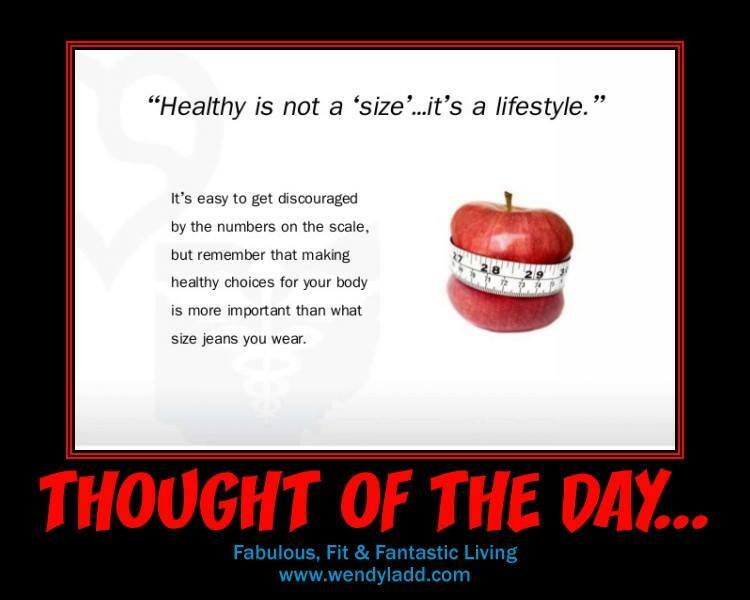 CELEBRATE what ever size you are, whether it's a 2 or a 22 as long as you are HEALTHY. Your Size Does Not Define YOU. Society has warped our minds of what HEALTHY looks like. Eat an alkaline diet and you will get to your "natural state of weight". compliments of Fabulous, Fit & Fantastic Living. Have a great day and Remember to Always Be Fabulous! and busier, however it is not the healthy choice. It takes discipline and a strong desire to feel healthier. alkaline foods into your diet. 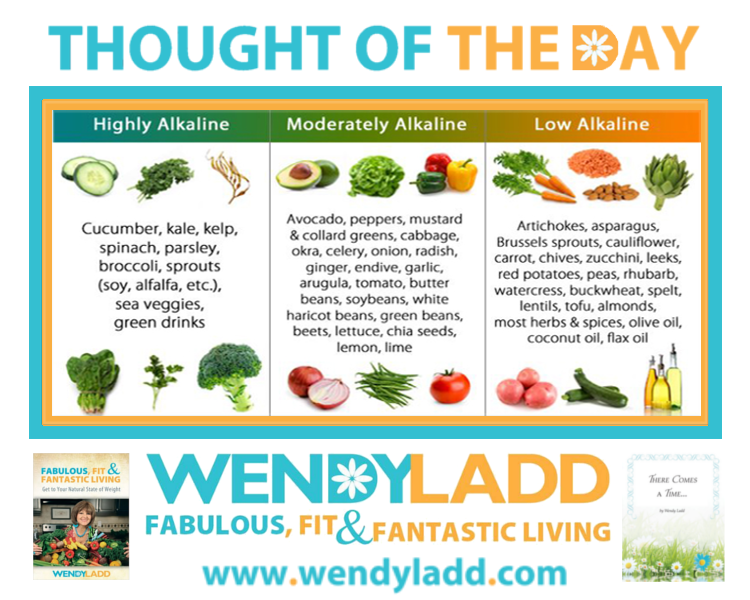 to keep adding more alkaline foods day by day. Your body will love you for it!! wheat and rice. Wheat and rice cause sticky mucus. you eat of them, and use only fresh, organic grains. Sprouted grains are the best. 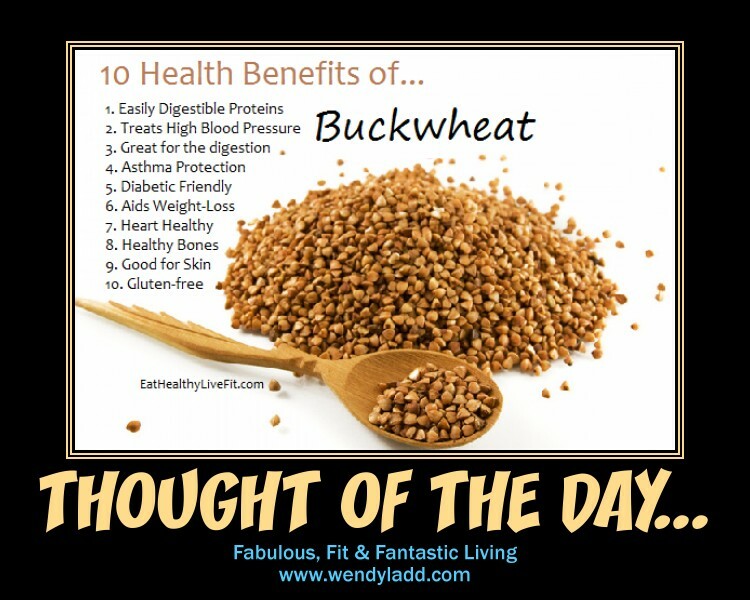 Buckwheat is neutral, slightly acidic and slightly alkaline. You can also try Spelt and Millet. 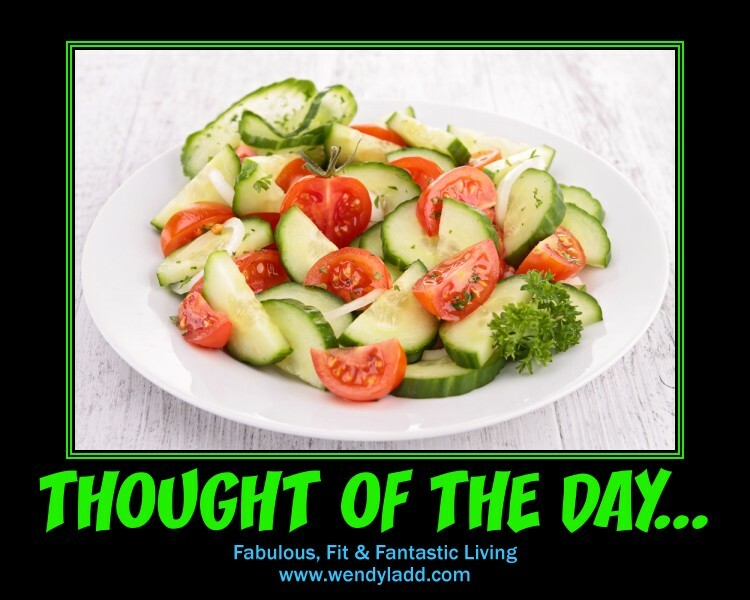 more alkaline state of living is to change up what you have for breakfast. carbohydrates for breakfast acidify the blood and tissues. It will also give you a false burst of energy. bowl of home made vegetable soup, a salad or even a veggie wrap. Give it a try or even a plate of green veggies for breakfast. the morning instead of a sugar rush and caffeine buzz. 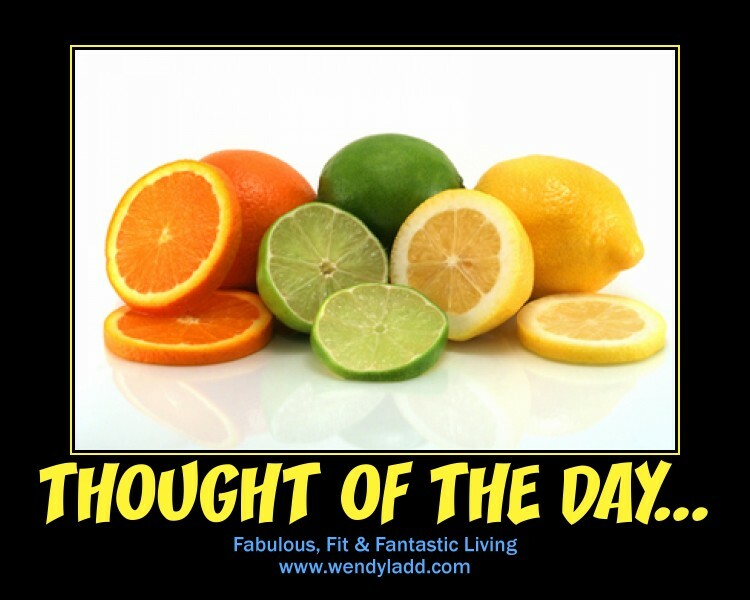 Try adding some lemons, limes and grapefruit to your water. they actually have an alkalizing effect. the healing white light from the moon and also take a Himalayan Salt bath. in conjunction with certain phases of the moon is known as Moon or Moon Rhythm Bathing. and the cleansing/sweating was optimum. 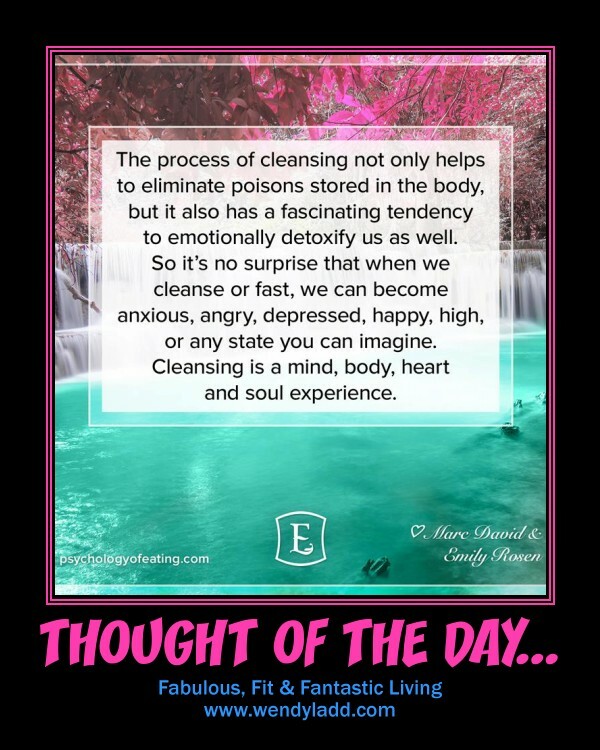 This is an excellent way to detox and relax while cleansing your body, mind and soul. through this process, while bio-energetic weak points are restored and energy flow is activated. 85 plus minerals and the detox effect is equivalent to a 3 day fast. 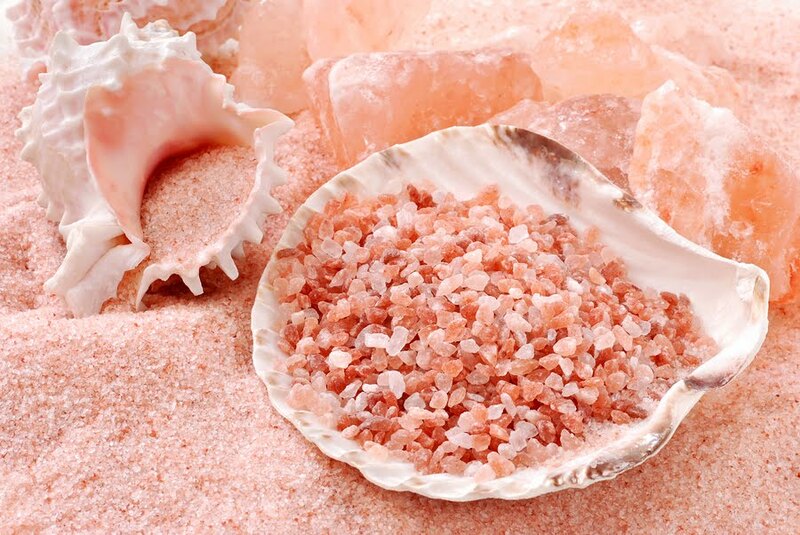 in your body Himalayan salt baths reduce acidity and help balance the pH of your skin. You will also feel relief of pain, soreness in your muscles and joints as well. What an excellent way to stimulate circulation as the same time and get moisture back into your skin. to hydrate yourself while detoxing. I also like to light a couple small candles to help with the mood. I hope you take time during this November Supermoon to relax and soak in the energy. Please remember that not everyone can take a Himalayan salt bath and you should Consult a physician if you have heart or circulatory problems. Himalayan Salt Baths can be a little taxing on your circulatory system and may cause slight dizziness afterwards.